Your child’s safety starts at the front door of The Premier School. 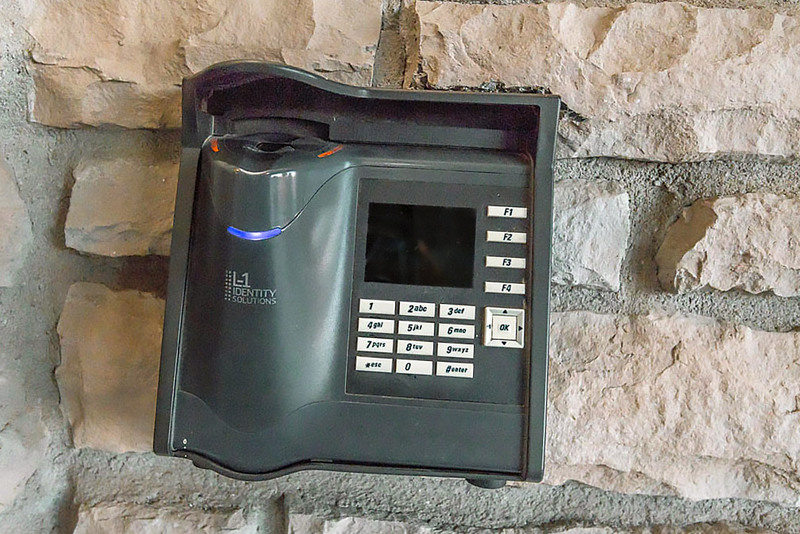 Through use of our biometric security system, only authorized parents and staff are permitted entry into our facility. Our biometric system confirms fingerprints and security codes to ensure only authorized visitors enter the facility. Equally, the entire facility is monitored by state-of-the-art fire and security systems. Staff are professionally trained in emergency management.